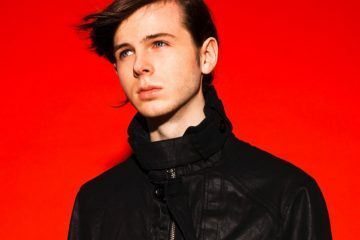 Chandler Riggs made waves when he unveiled his producer alias, Eclipse and released his first single “hold on” with lolaby. 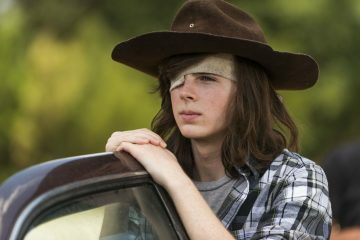 Known far and wide for his work as “Carl” on “The Walking Dead,” Riggs just released a new four-track released entitled “lunar.” With “hold on” starting the EP off on an ethereal note, the EP’s title track turns up the melodic energy and the tempo. This fast pace is flipped upside down with “dawn-“ a track that we think best showcases eclipse’s melodic prowess. Finally, “grime” demonstrates the producer’s ability to have some fun with his sounds; the track features several metallic sounds and a distorted 2nd drop. Before that “Actors shouldn’t produce” argument, we recommend giving this one a chance…we know you’ll be pleasantly surprised at the result. Chandler Riggs will be going on tour as Eclipse in support of Boombox Cartel in Los Angeles, San Diego, and San Francisco this May. So if you want to see him live, be sure to purchase your tickets today! You can stream the entire EP on Soundcloud down below!